This course examines in details the practices of developing listening and speaking skills. The emphasis is on the application of multiple intelligence and the development of learner autonomy. It surveys the practices of integrating language skills with living, social, academic and professional skills as well as the development of international identity and intercultural perspective in the learning and teaching of English language. A theme unit will be designed by the class working together as a group as part of the course to organize content and project-based teaching. Students will have the opportunity to observe classroom teaching and take their design to teach in a real classroom situation. The course is an introduction course on the nature of English language teaching as a mission with the emphasis on practical skill development from observation and field trips. The purpose is to equip students with the basic skills to effectively engage C2/L2 communities using English as a language of empowerment. The adoption of a learner attitude is crucial in both courses to foster an open, humble and flexible attitude absolutely necessary not just for teaching but for relating and witnessing. 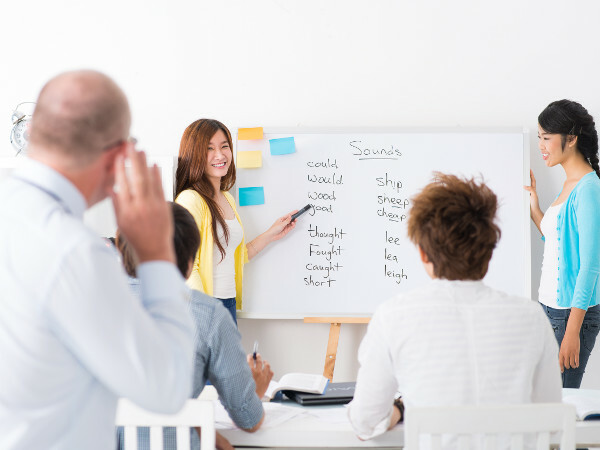 The field of English language teaching is important today because it is both a burgeoning field in academic studies and because it is a practical opportunity that will equip students with an intercultural perspective and the global skills to engage with target groups as active participants. Potential impact for our students and for the community is huge and powerful wherever they go. The change we face in the world is dynamic, which requires both awareness and flexibility in thinking, methodology and practice. An open, learning perspective and humble attitude are necessary for effective engagement with culture and language groups. The teaching of English language gives our student an immediate opportunity to encounter, experience, engage and explore the target people groups as servants. So, being able to equip local ministers and global missionaries with training and knowledge to effectively reach and bless these target people groups is a highly critical need for us today.